Moscow International Exhibition Center Crocus Expo will host the 21st International Exhibition of Machines and Equipment for Mining, Processing and Transportation of Minerals MiningWorld Russia exhibition from April 25th to April 27th, 2017. MiningWorld Russia is the leading exhibition of the mining industry in Russia. Its participants demonstrate crushing and sorting, drilling and excavation equipment, solutions for transportation and storage of bulk materials, spare parts and components for mining machines, mine loaders, mineral processing equipment and additives, tunneling equipment , technology, and mining safety equipment. 240 companies from 21 countries around the world attend this year’s exhibition : China, Germany, France, Finland, Australia, Austria, Belgium, Slovakia, Croatia, Czech Republic, Japan, Turkey, Great Britain, Italy, Canada, Norway, Kazakhstan, Belarus, Ukraine, the USA, and Russia. 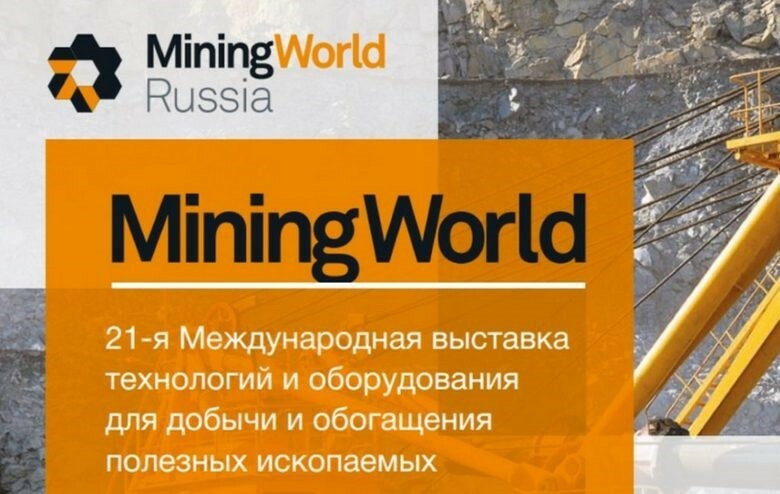 The MiningWorld Russia project is rightfully considered one of the key events in the mining industry and is held annually with the official support of state structures and industry associations. The exhibition will include Strommashina Samara Plant grinding and drying of ore and non-ore minerals equipment, transporting equipment, dust and gas purification systems, and other types of technological equipment. Our experts will be present at the exhibition and will be glad to answer any questions as well as to show the prospects for the development of the plant and projects for the development of new equipment (roller mills, ball mills up to 3.5 m in diameter).